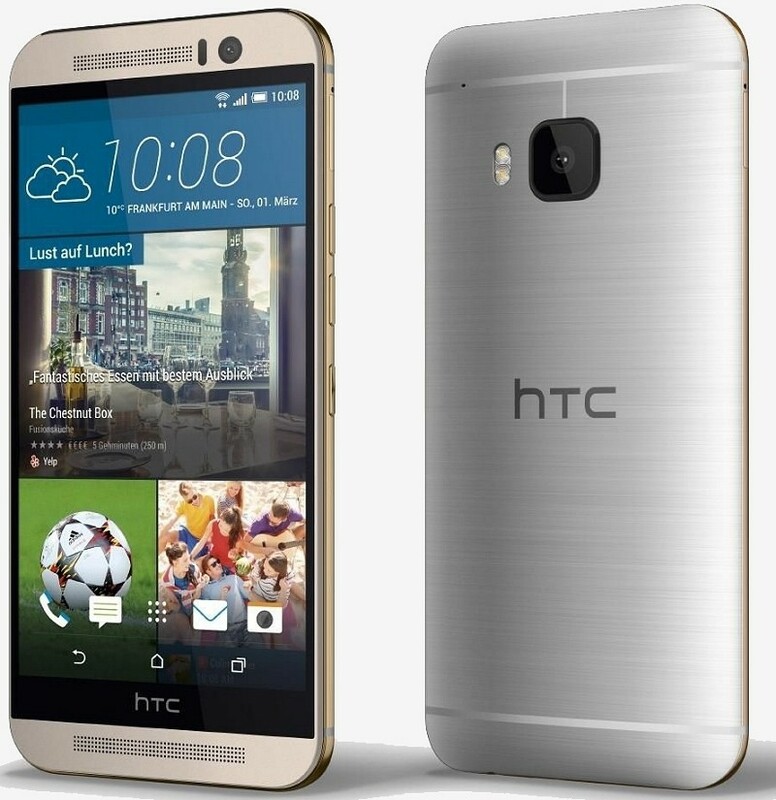 As is becoming the norm in the smartphone industry, a complete list of purported specifications and press images of HTC’s upcoming One M9 smartphone have found their way online roughly a week before its scheduled debut at Mobile World Congress in Barcelona. According to the information, the M9 will ship with Qualcomm’s octa-core Snapdragon 810 SoC clocked at 2.0GHz alongside 3GB of RAM and 32GB of internal storage with microSD expansion. Around back is a new 20-megapixel camera with a BSI sensor, autofocus and dual LED flash while a 4-megapixel front-facing UltraPixel shooter handles selfie and video calling duties. The display measures five inches diagonally with a resolution of 1,920 x 1,080 (441 PPI) – the same as last year’s model. The phone is said to measure 9.61mm thick and as you can see in the images, the rear is once again curved. In fact, the entire handset doesn’t look much different compared to the current generation. It’ll come with a 2,900mAh battery and tips the scales at 157.5g. The boom sound speakers have returned and you also get Dolby audio. A trio of microphones handles voice capturing duties. The HTC One M9 will ship with Android 5.0 Lollipop with a new HTC Sense 7 overlay. It’ll reportedly carry a retail price of 749 euros, or about $853. Expect to see the official unveiling on March 1 during MWC.